I'm a major advocate of bootstrapping—I believe the lessons learned along the way are priceless, and owing 100 percent of your business is well worth the struggles and challenges. With that being said, bootstrapping is also extremely difficult. 1. Limit overhead by using a co-working space. I feel that some startup founders focus on the things that don't matter in the beginning. A fancy office space and ping-pong tables are cool, don't get me wrong, but they can be an unnecessary expense in the early stages. That money could be used for customer acquisition and marketing, for example. To cut costs significantly, consider using a co-working space. Aside from the monetary savings, there are many additional benefits. "Working in a co-working environment can help you become a better decision maker. In order to scale and move into your own office space you will need to quickly identify your minimum viable product (MVP). 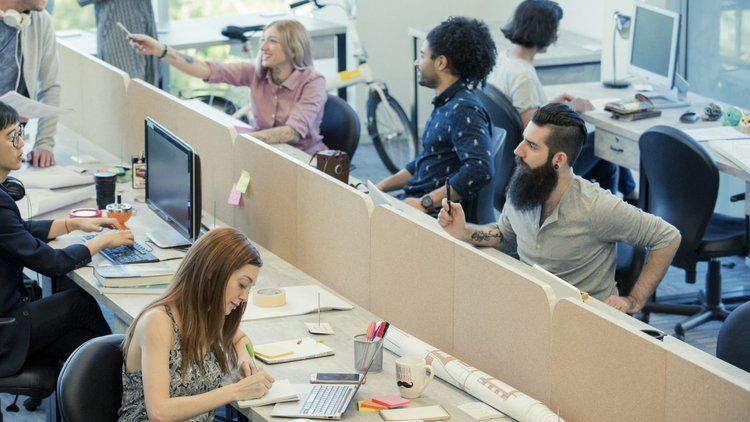 Co-working spaces offer an environment that allows you to put your head down and focus on building without the stress of long-term commercial office rent," says Shannon Wu, founder of Mr.Progress. Consider a co-working space even if you have the funds to spring for an elaborate office. When Gary Vaynerchuk started VaynerMedia in 2009, he did so out of another office. He bartered his time for that space, and at that point, he was already rich. He could have started in any office space he wanted, but he opted to eliminate that overhead in the beginning. When the money is rolling in, some expenses become an after-thought. 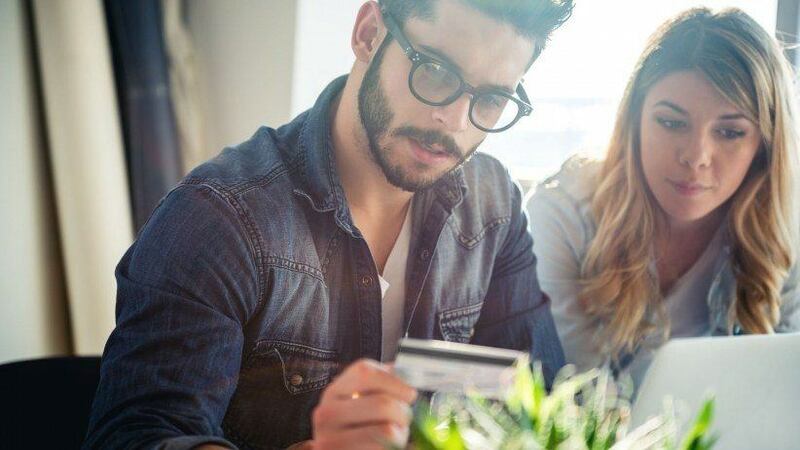 If you let your guard down and start freely spending, it can cause a problem down the line if business slows or you face a challenge. Being financially responsible is key. I recently spoke with a startup founder that was trying to get their digital marketing strategy ironed out. They had over a half-dozen tools and products that they were paying $1,800 a month for, and they weren't using them. That's $21,600 a year, just wasted, because of careless spending. They were experiencing sizable growth, so they stopped evaluating every expense. You should never ease up when it comes to reviewing your outgoing expenses—that wasted money could be better utilized if it were put toward an emergency operating expense fund. You also develop a business survival mindset when you are constantly cautious about expenses. "Bootstrapping is one of the most valuable stages a founder goes through. When every single expense is scrutinized, one must creatively find unconventional ways to solve complex problems and doing so builds the resourceful gritty mental habits required to build a successful company," says Zain Dhanani, CEO of Tinsli. The number of startups that raise a lot of money, blow through it and then fail because they can't raise additional money is absurd. VC money isn't free money—it's far from that. Running out of money is one of the most common reasons for failure. "Many brilliant entrepreneurs become blinded by VC dollars and forget that revenues minus costs must equal a profit. Entrepreneurs need to realize VC dollars aren't free—they get paid back first no matter what the outcome is. Bootstrapping might result in a slower growth curve, but it often results in a much better financial outcome down the road," explains Ryan McQuaid, CEO and co-founder of PlushCare.